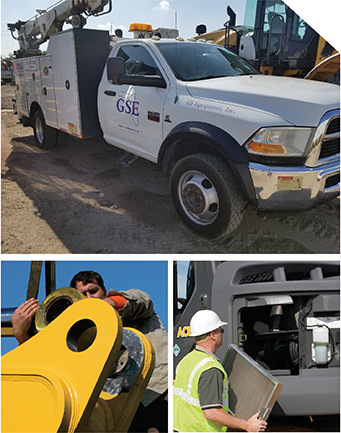 Great Southern Equipment keeps your equipment running in top form with excellent quality service and quick parts delivery. Our technicians are certified with extensive training on any of the equipment they service. We have state-of-the-art diagnostic and repair tools to provide fast turnaround time for service, maximizing your uptime. Emergency service is available 24/7.